Neotrek File Data Pro is the ideal file development and construction and repair utility for developers, administrators and other users and maintainers of filesystems. Neotrek File Data Pro allows you to create new files of any type and build and design file structures of any format. View, search and repair files as well as data and content. Set file attributes and create patterns of data within files. Repair individual records in datafiles. Create, Design, Reformat, View and Repair Files. Maintain Files in Folders. ...... Set file attributes and create patterns of data within files. Repair individual records in datafiles. Import, create and add content to files. Copy and move data within files. Merge content and test files for parity. Change file size or rename files. 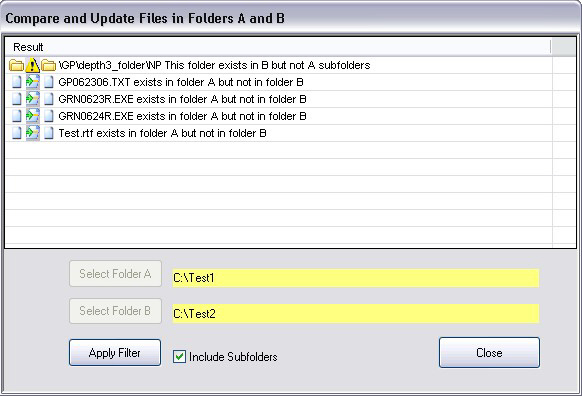 Update and compare folders of files to filtered conditions and create folder structure parity. Mass numerical rename files in folders of a simular content such as picture or data files. Software suitable for chemistry,chemical engineering students and professionals. DataSafePro is the ideal application for securely managing all of your data. Professional grade batch file name utility, rename a few or thousands of files. Dual directory file manager with zip support, text editor, viewer. Qweas is providing links to Neotrek File Data Pro 2.51 as a courtesy, and makes no representations regarding Neotrek File Data Pro or any other applications or any information related thereto. Any questions, complaints or claims regarding this application Neotrek File Data Pro 2.51 must be directed to the appropriate software vendor. You may click the publisher link of Neotrek File Data Pro on the top of this page to get more details about the vendor.